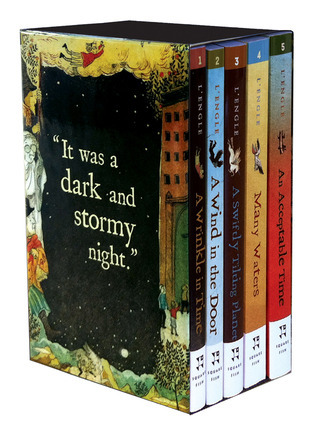 The Time Quintet consists of A Wrinkle in Time, A Wind in the Door, A Swiftly Tilting Planet, Many Waters, and An Acceptable Time. The digest box set features the art of Taeeun Yoo. A Wrinkle in Time is one of the most significant novels of our time. This fabulous, ground-breaking science-fiction and fantasy story is the first of five in the Time Quintet series about the Murry family.